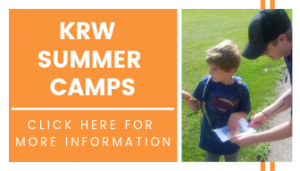 Registration now open for our Spring KRW Programs! This Spring we are running 2, six-week programs with your choice of Tuesdays OR Thursdays! Participants have the option of registering for programs starting the week of April 2nd or May 14th OR registering for both programs, that’s 12 weeks at a discounted price! Our Tuesday programs take place in East Edmonton parks & our Thursday programs take place in West-Central Edmonton parks. 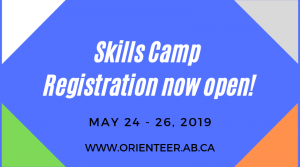 Registration for ANY of our Spring programs includes a Saturday event at Blackfoot Provincial Recreation Area on May 25th. 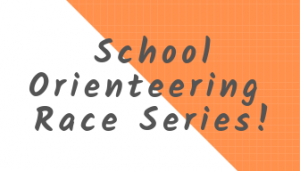 All Junior & Senior High Schools are invited to participate in our School Orienteering Race Series. Click on the link below for more information. Registration now open for our Skills Camp! Registration for our Summer Camps is open! Our day-camps this summer are scheduled for July 15 – 19 & August 12 – 16. Register for full days, half days or pick and chose what works best for your family! Click below for more information.